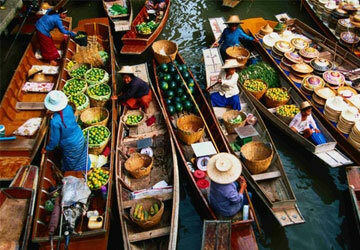 Visit the two most famous floating market in Thailand : Damnoen Saduak and Amphawa. Overnight at a traditional Thai resort on the Mae Klong river. Pick up from hotel or airport in Bangkok. Depart for Damnoen Saduak floating market. Take a long tail boat trip on the canals of Damnoen Saduak and visit its floating market. Visit Amphawa floating market. 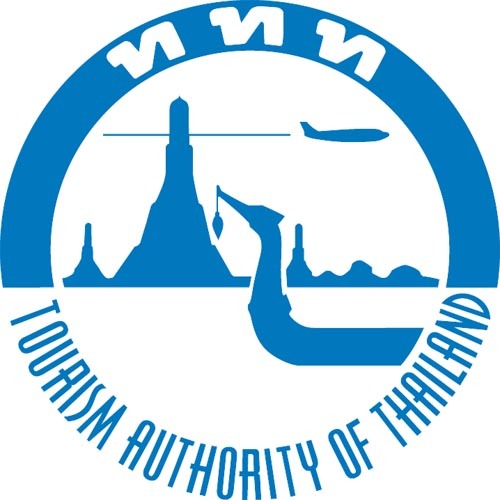 Visit Baan Bang Plub village to enjoy the demonstration of sugar out of coconuts, bicycle tour to visit the village. In the evening, enjoy a boat trip to see firefly, the famous animals in the area. Transfer back to Bangkok city or airport.